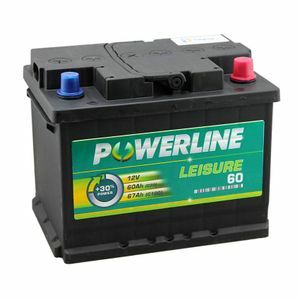 A quality leisure battery. Item was well wrapped, with speedy delivery. Pleased with my purchase. We needed a small leisure battery, and this just fitted! Excellent service from Tayna. Fantastic service and delivery great help when others could not,would use again many thanks.